Angelz has been on a tear lately, releasing an EP two weeks ago and releasing the first ever song on Tchami’s Confession label at the end of last year. Now he’s back with another EP, and it’s huge. 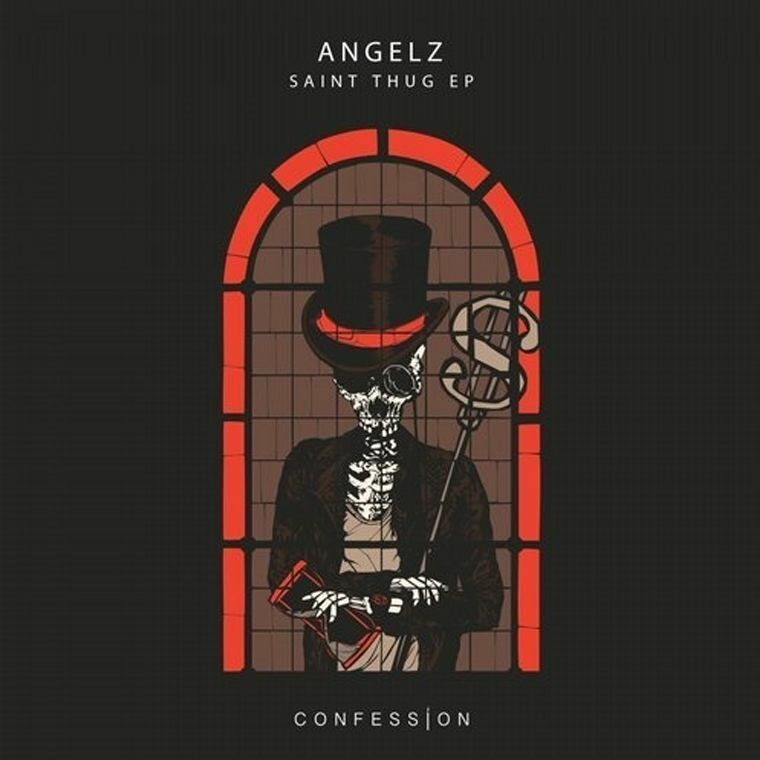 Any House fan is going to thoroughly love every part of Saint Thug, with Angelz establishing his own unique style and killing it on each of the four songs. Crew and Stunt are a bit more mainstream than ATBWFM and Want It All, which are closer to Tech or Bass House. Not only that, Stunt and Want It All have Breakbeats instead of the usual four to the floor House beat. This gives the EP a much fresher flavour (even though Angelz’s style is fresh as it is), and offers a lot to the genre. Saint Thug is Angelz’s statement that he’s here and he’s seriously good, so make sure not to miss out on a massive EP and show him some love.